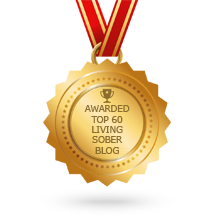 Welcome to the second part to the new feature on the Sober Courage blog, called Tools for Living Sober which is based on the highly recommended book published by Alcoholics Anonymous called Living Sober. 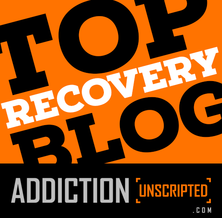 Tools For Living Sober: Part 1, Part 2, Part 3. Reblogged this on Mingle in the Middle.